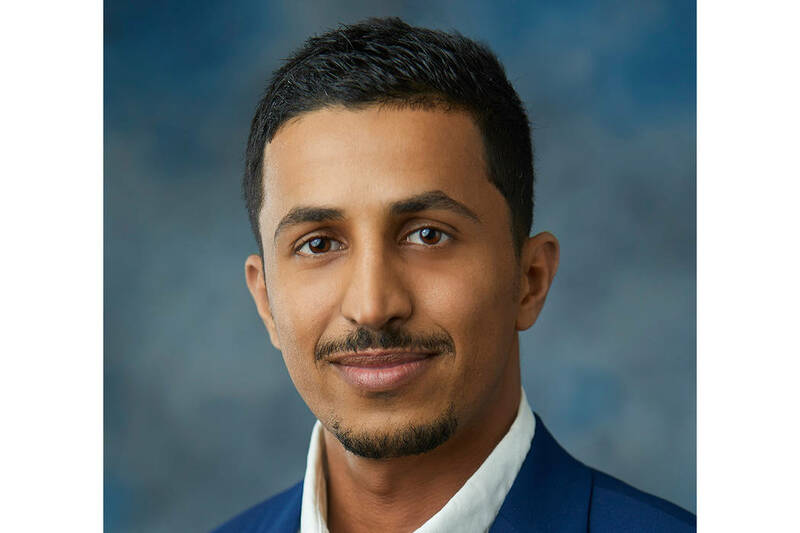 Fahad Alajmi, Geotechnical & Environmental Services Inc.
• Geotechnical & Environmental Services Inc. President Greg DeSart announced Fahad Alajmi, EI, has been named staff professional with the GES Las Vegas office. “We are very excited to welcome Fahad to our engineering team. He brings some geotechnical experience to the team as well as enthusiasm and willingness to learn more,” DeSart said. GES is a full-service, Southern Nevada engineering firm focusing on geotechnical, environmental, materials testing and construction inspections. In addition, the company offers drilling support for the design, construction and maintenance of public infrastructure and private development. 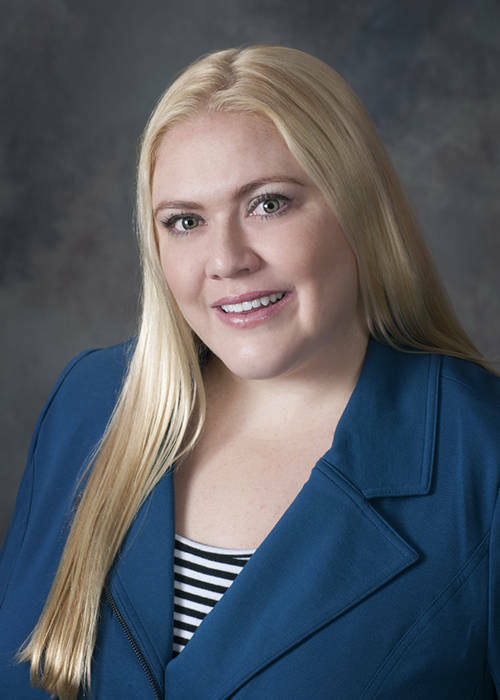 • Nevada State Bank has hired Susan Stanton as human resources manager. A veteran human resources professional, Stanton will oversee the bank’s human resources team and will partner with the learning and development and recruitment teams. Stanton has more than 20 years of human resources experience in Nevada, holding positions from employee relations director to senior vice president human resources. Stanton is skilled in implementing HR initiatives as well as recruitment, employee relations, retention, training programs and benefits. Stanton is a member of the Society for Human Resources Management and holds a bachelor’s degree from Pennsylvania State University. 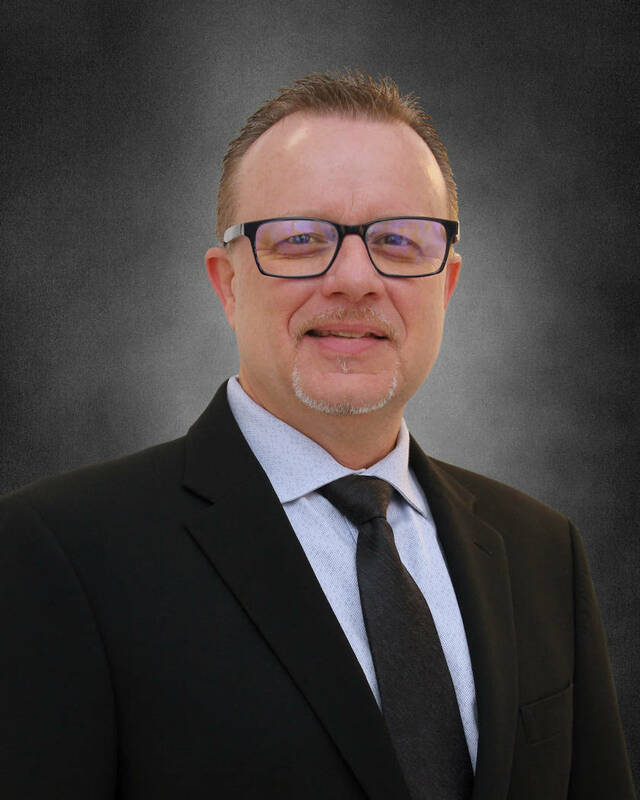 • Jeff Tibbits has been promoted to senior vice president, information technology for One Nevada Credit Union. As senior vice president of information technology, Tibbits’ responsibilities include leading the day-to-day activities of the IT department and overseeing One Nevada’s strategic technology direction. In this expanded role, he will serve on the executive management team and guide the company’s advanced financial technology strategy. 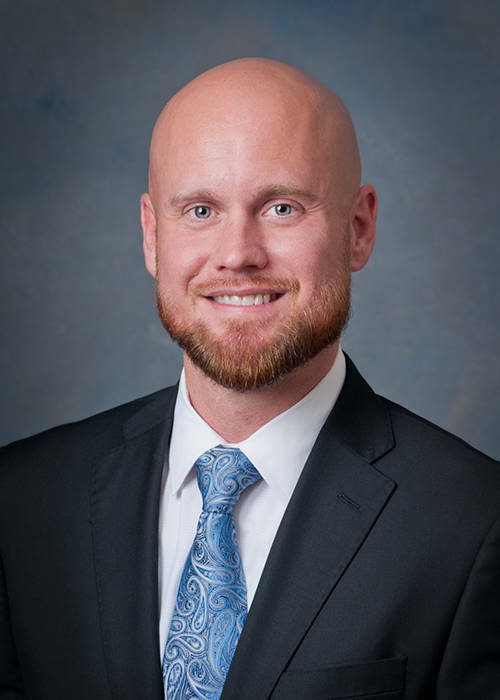 Tibbits joined One Nevada in 2007 and has been responsible for the team that manages the credit union’s digital technologies, including networking infrastructure, applications, mobile apps, online banking and digital security. Last year, Tibbits successfully lead the company through a major core system conversion and added additional security system enhancements. • Interblock, a luxury electronic table gaming manufacturer, announced the appointment of Andrea McCurry as product manager. In her role, Andrea will be conducting product requirements and transitional support between research and development and operations, which will include various project management tasks and the managing of beta launches. She will conduct product research while assisting with managing the global product road map and schedules. Andrea held key roles in opening several California Native American casinos, as well as several slot, table management and director level positions in Native American casinos. In addition to her casino experience, Andrea has worked as a product manager at Acres 4.0 and as a sales director at Biometrica systems. Andrea is a member of the Cherokee Nation of Oklahoma — Tahlequah, Oklahoma, and has been a member of the Big Brothers, Big Sisters program since 2012. 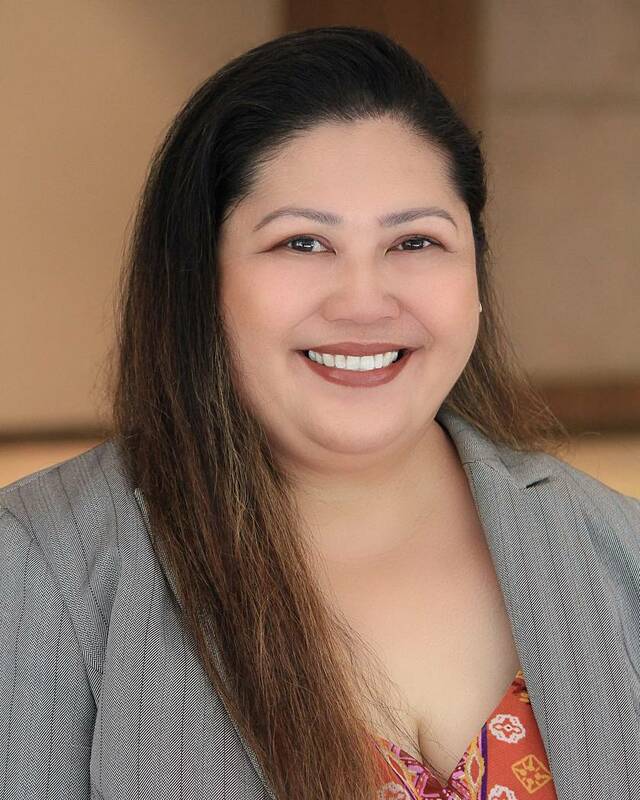 • Lyn Ramos joined the sales team as senior account executive at JW Marriott. Ramos specializes in associations, professional societies and individual membership organizations that are based in the Northeast and Midwest to customize the best experience on the property. 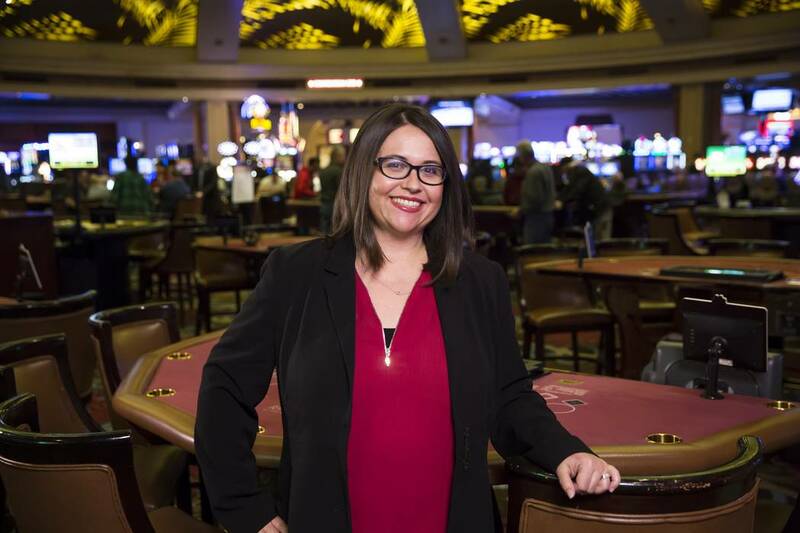 • Michelle Bacigalupi received a promotion, becoming one of the few female general managers of a casino property as she takes over the role of vice president and general manager of JW Marriott and Rampart. In her new position, she will be overseeing multiple renovations to the property starting with the addition of a new parking tower, the complete renovation of the casino’s Asian restaurant, and additional projects to be announced. She will oversee the efforts of the property’s 20th anniversary in 2019 through marketing, casino promotions, and other events throughout the property. 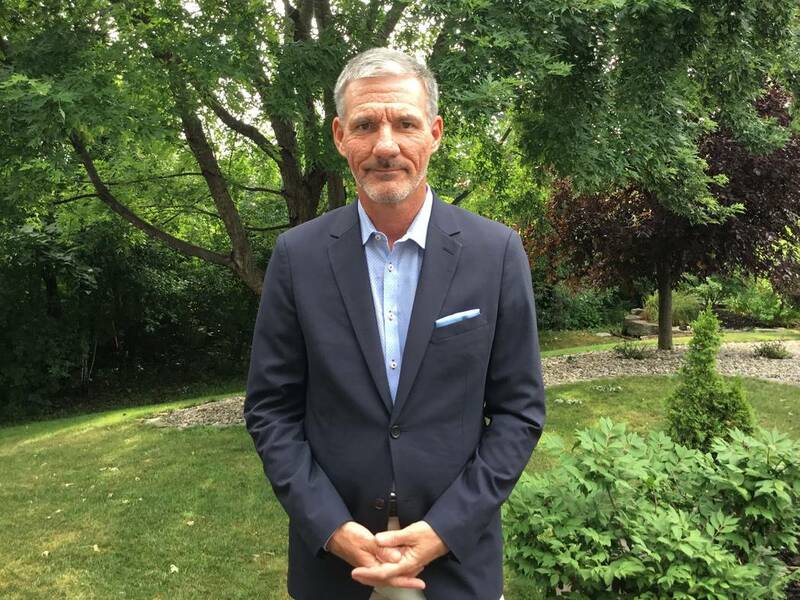 • Daniel Laliberté has joined JW Marriott and Rampart in the role of vice president and hotel manager. Laliberté brings more than 40 years of hospitality experience to the property and will play a major role alongside Bacigalupi overseeing the planned property renovations for 2019. • Trosper Communications LLC is has announced the addition of Carrie Amox as a senior account executive. Amox will oversee the public relations and social media efforts for the agency’s nonprofit, commercial real estate and energy clients. Prior to her current role, Amoxworked at Frankel Media Group in Gainesville, Florida, where she developed integrated communications strategies for the University of Florida College of Pharmacy, UF Health and Nextran Truck Centers, the nation’s largest Mack and Volvo Trucks dealer. She also served four years as the communications director at Fellowship Bible Church in Little Rock, Arkansas. Fellowship is a multicampus megachurch with over 10,000 members that went through an extensive rebranding during her tenure. Also, in Little Rock, Amox was an account executive for Arkansas’s premier full-service agency, CJRW. During her 5-year tenure there, she led the account team for the Arkansas Department of Parks and Tourism, which had an annual budget of $11 million. She is a native of Little Rock and received her bachelor’s degree in journalism from the University of Arkansas. In her spare time, she enjoys traveling, cooking and spending time with her family. • Furthering its presence in the government and public affairs space, Ferrari Public Affairs has added key personnel to meet growing client demands. The firm has named Larry Hurst, MPA, senior health care policy advisor and Sara Cholhagian as an associate. 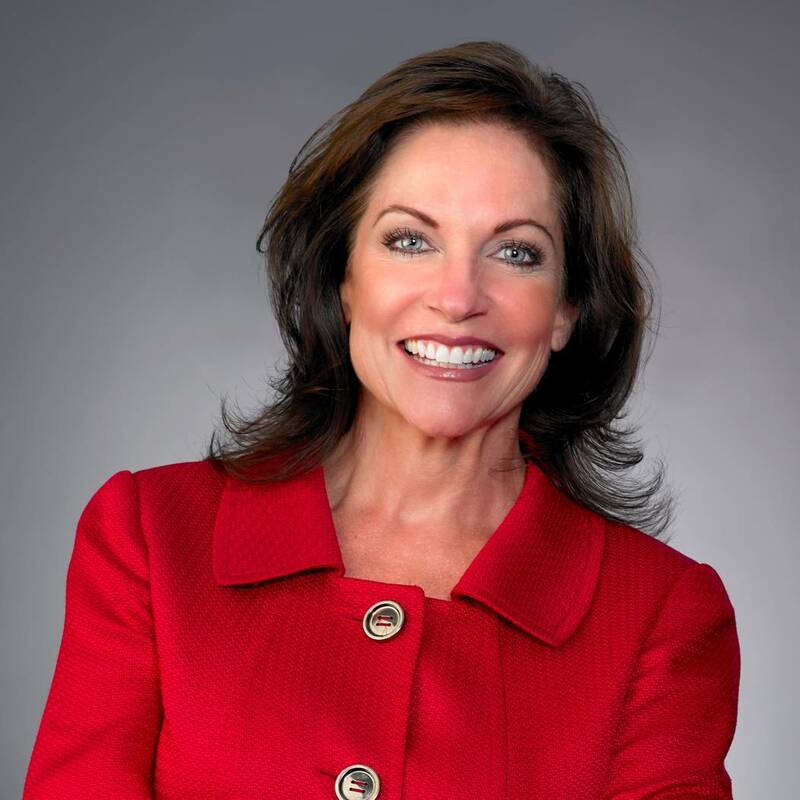 • Mary Beth Sewald, president and CEO of the Las Vegas Chamber of Commerce, has been appointed to the Chamber of Commerce Committee of 100 by the U.S. Chamber of Commerce. Sewald is the only Nevadan to serve on this board. The Chamber of Commerce Committee of 100 is an elite group of chamber executives who represent the perspectives and needs of chambers and their members to the U.S. Chamber of Commerce. These experienced leaders advise the U.S. Chamber’s board of directors, enhance lobbying and coalition work, recommend programming and strengthen outreach to the business and chamber communities. The U.S. Chamber of Commerce is the world’s largest business federation representing the interests of more than 3 million businesses of all sizes, sectors and regions, as well as state and local chambers and industry associations. • The Guinn Center has announced that Marybel Batjer, former chief of staff to Gov. Kenny Guinn, has joined the Guinn Center board of directors. In 2013, California Gov. Jerry Brown appointed Batjer to serve as the first-ever secretary of the of the California Government Operations Agency (CalGovOps). In this role, she has delivered innovative approaches to modernizing statewide services in the areas of procurement, real estate, information technology and human resources. Batjer has been recognized nationally as a transformative change leader. In 2017, Governing Magazine named Batjer Public Official of the Year. Gov. 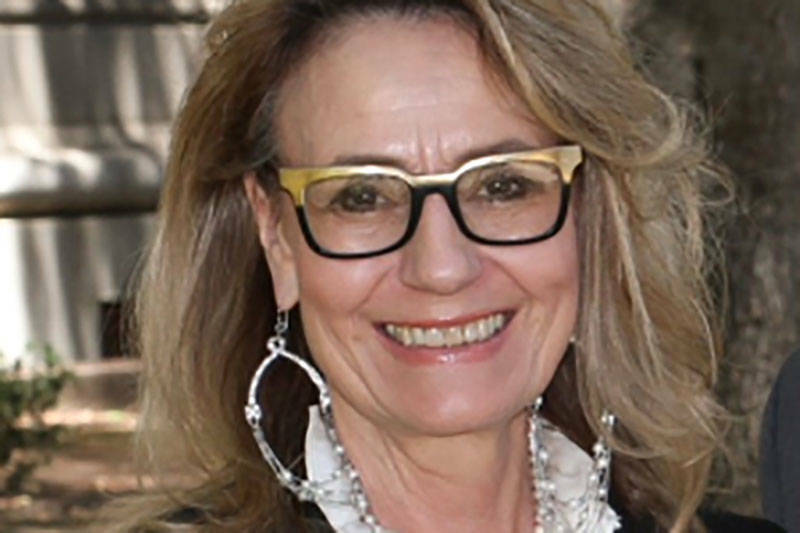 Brown also appointed Batjer to serve as the chair of the California Complete Count Committee (Census 2020). Most recently, in 2019, Gov. Gavin Newsom named Batjer as chair of the California Department of Motor Vehicles Reinvention Strike Team to lead a comprehensive modernization and reinvention of the department. Batjer’s policy expertise positioned her as advisor to high-level leaders in the public and private sectors. She has advised C-suite leaders within the world’s largest gaming-entertainment company. She held senior leadership posts in the executive branches of two state governments, as well as key advisory roles in two U.S. presidential administrations and at the Pentagon. Batjer received her bachelor’s degree from Mills College in California and studied international public policy at the graduate level at Johns Hopkins University. She also studied national and international security at Harvard University’s John F. Kennedy School of Government. 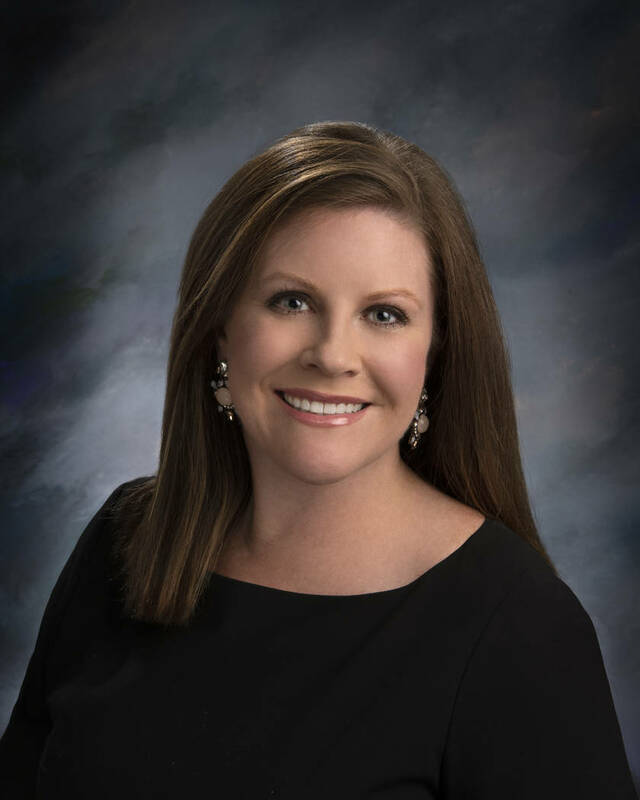 • Cassie Catania-Hsu has been promoted to president|broker of Sun Commercial Real Estate Inc.
Catania-Hsu joined Sun Commercial Real Estate in 2015, holding positions as senior vice president of office sales and leasing and managing director/broker where she oversaw all business operations and brokerage management. As president, she will be tasked with continuing to increase business opportunities for the company and strengthening the relationships with industry partners. 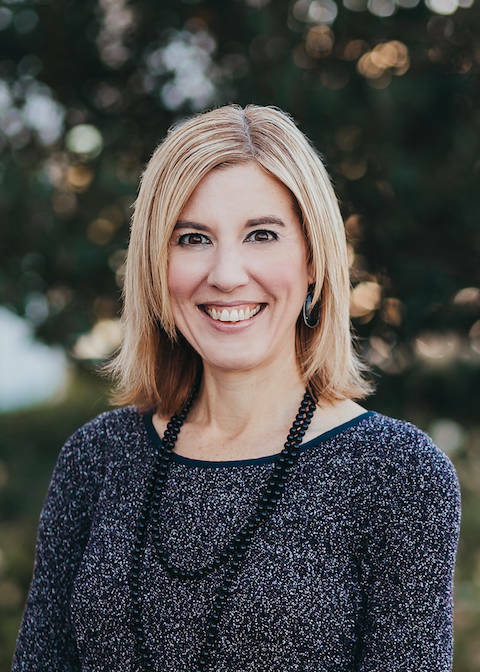 “I’m pleased to announce the promotion of Cassie Catania-Hsu to president of Sun Commercial Real Estate Inc. Cassie has been influential in the growth of our company and has played a key role in our culture of education, agent support and development while promoting fun along the way. I am excited about our future with Cassie at the helm! Congratulations! A well-earned promotion,” said Cathy Jones, CEO. 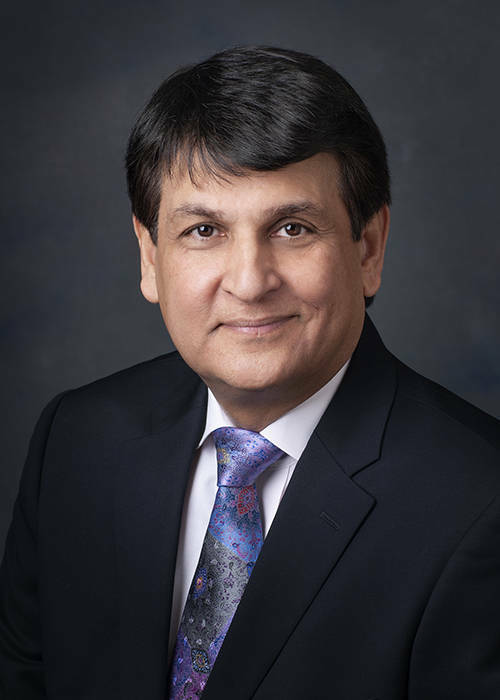 • Art Farmanali, SIOR, joined Sun Commercial Real Estate as a senior vice president, specializing in industrial, land and investment sales with over 25 years of experience in commercial real estate. Prior to joining Sun Commercial, Farmanali spent nearly 10 years as a director with Cushman & Wakefield, primarily focused on industrial transactions with an emphasis on (GOS) global occupier services and investment sales. Prior to joining C&W, Farmanali was a vice president with Prudential | IPG Commercial Real Estate for over 13 years with an emphasis on the investment market. For the last 25 years, Farmanali has been responsible for land sales, site selection, business park development and leasing of over 10 million square feet of industrial real estate valued at over $600 million. • Eric Rogosch joined Sun Commercial as a vice president of retail services. Throughout his career, Rogoschhas worked with local developers and private individuals, as well as institutional and corporate owners. Rogosch diligently works alongside his clients to identify their real estate objectives to help them achieve optimal real estate decisions. With his 14 years of commercial real estate experience, his attention to detail and responsiveness provides a highly personal service to ensure that his clients’ objectives are met promptly. • NAI Vegas welcomes Ryan McCullough. Ryan has built his career specializing in the sale of professional and medical office properties. McCullough graduated from Northern Illinois University with a degree in business technology. His studies were focused on improving businesses through the use of technology, and he was able to implement some of his developments in Fortune 500 companies such as Abbott Laboratories. He has a wide array of previous work experience from software coding, to pursuing a career in professional golf. 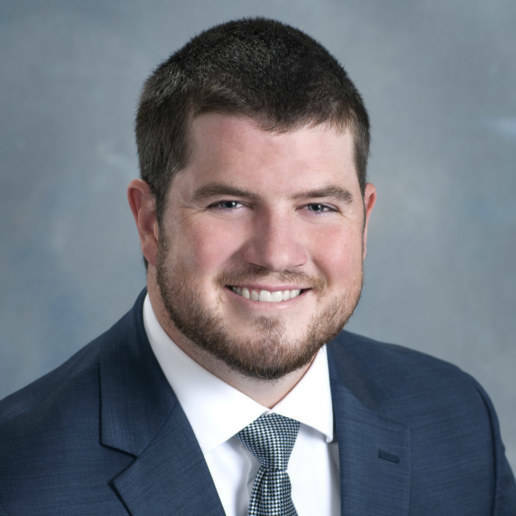 McCullough started his commercial real estate career in 2016 and specializes in professional and medical office properties. His client-first focus and tenacious work ethic helped him close 25 transactions for nearly 60 million dollars within his first two years. He and his team have quickly become the market leaders for private client office sales in Las Vegas. Locally owned, NAI Vegas is a provider of commercial real estate services in the West. Operating as NAI Vegas in Nevada, and NAI Excel in Utah and Idaho, its local offices are part of the NAI Global network of over 400 offices and 7,000 professionals covering nearly every major market nationally and across the globe.